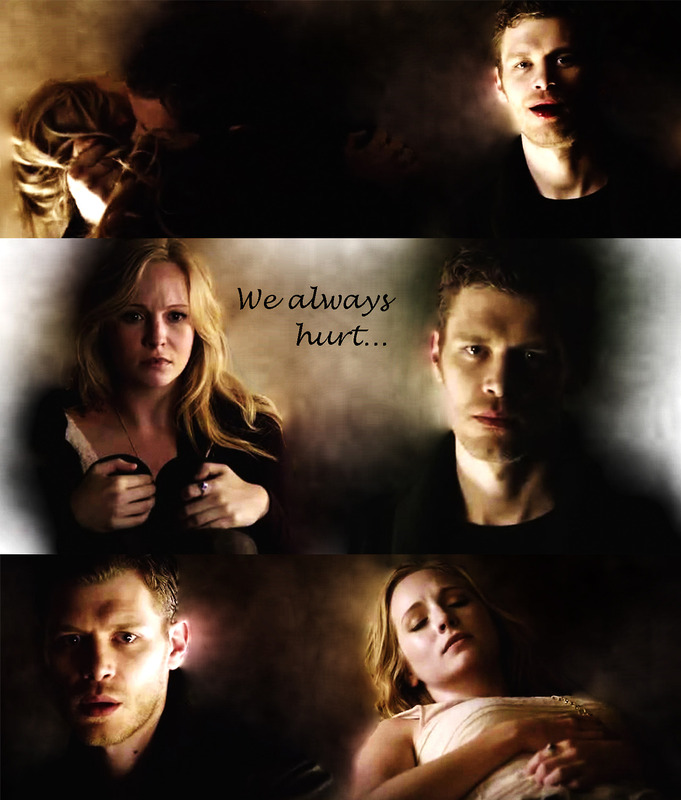 We always hurt the ones we love…. . HD Wallpaper and background images in the Klaus & Caroline club tagged: the vampire diaries caroline forbes klaus mikaelson klaroline klaus & caroline 4x13. This Klaus & Caroline fan art contains anime, bande dessinée, manga, and dessin animé.